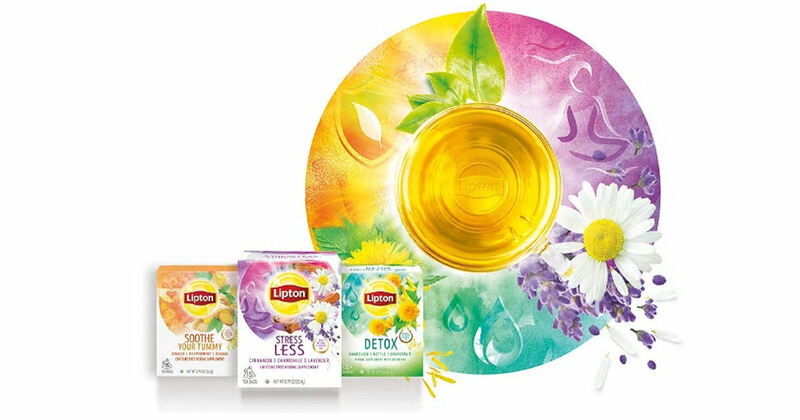 Get 3 free samples of Lipton Wellbeing Teas! Fill in and submit the form to get a free sample of Lipton Stress Less, Lipton Detox and Lipton Magnificent Matcha Tea! This offer is very popular & the form may take a bit of time to submit, so please be patient when ordering. Samples are limited and available while supplies lasts only.